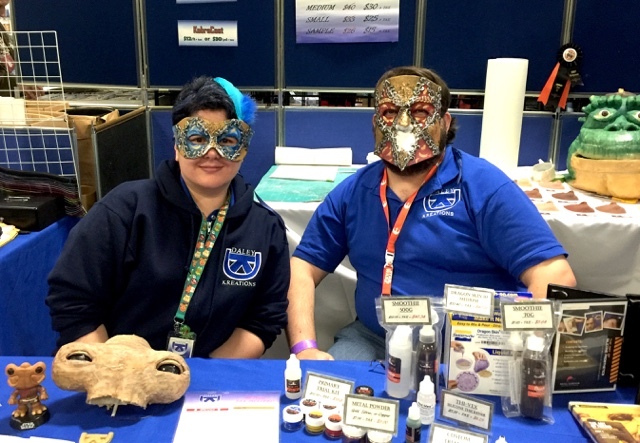 Jedi, and Haunters, and Masks... oh my! 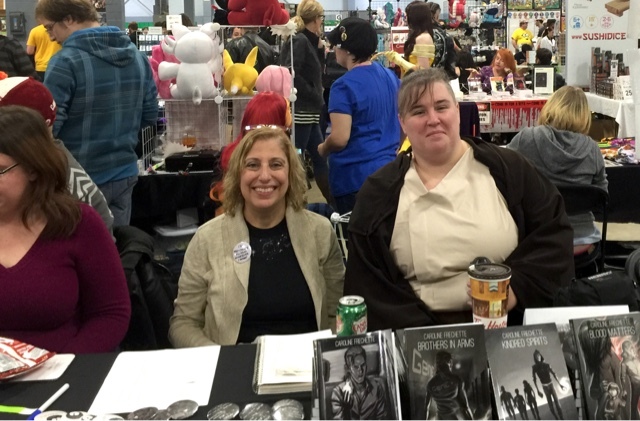 Caroline Frechette, author and illustrator. Her "Family by Choice" series is an excellent modern horror read. 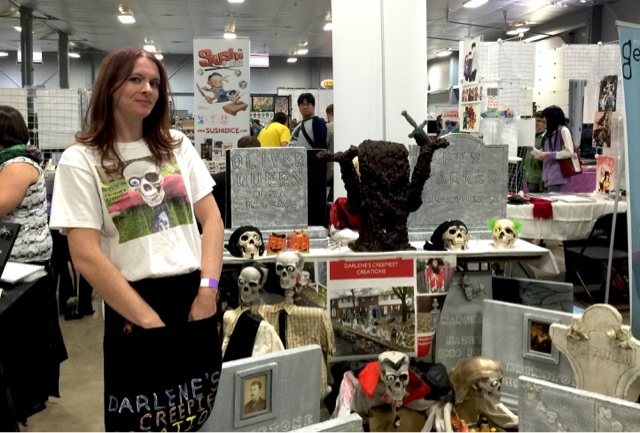 Darlene Page of Darlene's Creepiest Creations... Excellent stuff for the Haunter and it's all local. 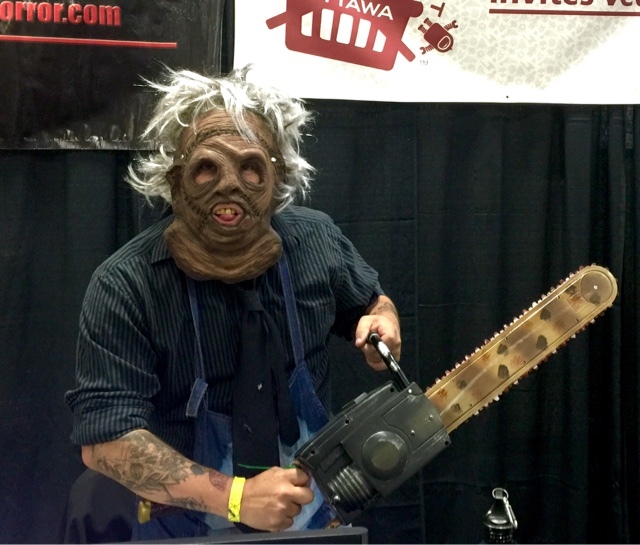 Even Leatherface subscribes to Ottawa Horror!